Health insurance is designed to help cover the costs of your medical care, whether you’re going in for a routine checkup or undergoing emergency surgery. Comprehensive plans typically cover both major and minor medical care expenses, but every policy is different. 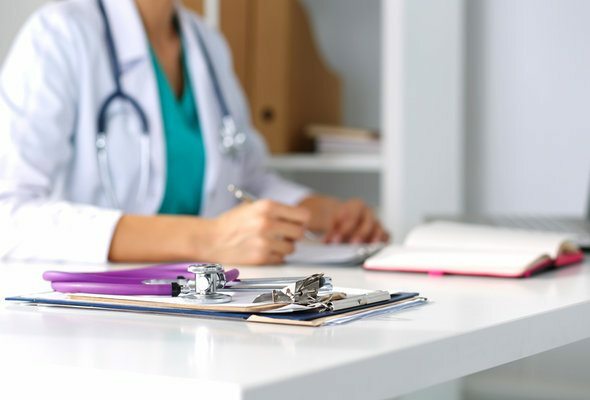 If you’re concerned about the possibility of developing a serious illness, such as cancer, you may want to consider purchasing a disease-specific policy. Cancer insurance is a special type of insurance that provides limited coverage if you’re ever diagnosed with cancer. Generally, a cancer-specific policy covers a number of costs associated with your diagnosis and treatment, including hospitalization, radiation, chemotherapy, surgery, anesthesia, nursing care, blood transfusions, prescription drugs and medications. 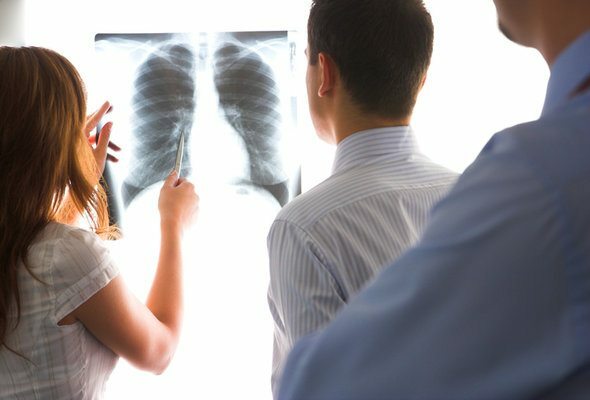 Keep in mind that you won’t be able to get cancer insurance if you’ve already been diagnosed. Depending on how your policy is set up, your benefits may be paid out as you file claims for services or as a lump sum when you’re diagnosed. Coverage limits vary by state but you may be able to get a policy worth up to $1,000,000. The question is, do you really need it? With cancer currently ranking as the number two cause of death in the U.S., there are several reasons why you might want to invest in this type of policy. Approximately 1 in 3 Americans is diagnosed with cancer at some point during their lifetime and researchers have spent decades trying to pinpoint the causes of this disease. 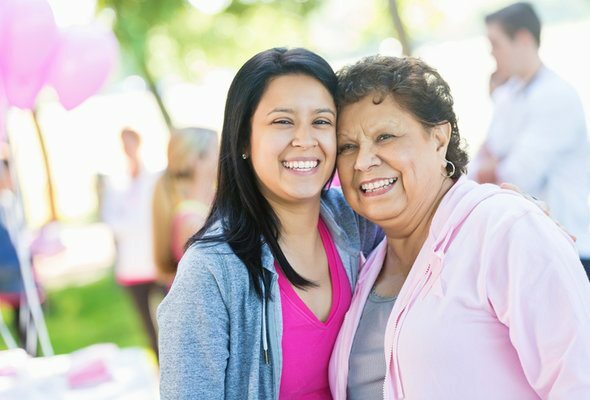 Studies have shown that in certain instances, a family history of cancer significantly increases your risk of being diagnosed. Breast cancer, for example, has been linked to a specific inherited genetic mutation and is believed to increase a woman’s risk of developing the disease by as much as 65 percent. If your family history has you worried about your odds of getting cancer, taking out a cancer policy can give you peace of mind. Just remember that some insurers may not offer coverage for every type of cancer so you’ll need to do your research when you’re shopping around for a policy. Talking to your doctor about your medical history and your specific risk factors can help you decide whether to shell out the cash for this type of coverage. Having cash set aside in case of emergencies can make a huge difference if a serious illness strikes. Cancer insurance policies not only make the cost of your care more affordable but they can also help keep you afloat financially if you end up losing income because of your illness or you don’t have enough savings to cover your expenses. If you’re considering purchasing cancer insurance, you may want to look for a policy that offers the lump-sum option if you’re worried about taking a financial hit. With the lump sum policy, the money is paid out when you’re diagnosed and you’re free to use it however you like. For example, you can use it for travel expenses if you have to see a doctor or specialist in another state, pay for daycare so your spouse can work, cover the cost of in-home care or just pay your day-to-day bills. Having the money available can ease some of the stress of the treatment process. Ideally, it’s best to have a comprehensive health insurance policy in place that fits your budget and meets all your wellness needs. You might also consider a cancer-specific policy if you have a high deductible plan and you’re worried about substantial out-of-pocket costs. If you don’t have any health insurance at all, whether or not you should buy a cancer-specific policy depends on how concerned you are about your risk of cancer and your overall financial situation. Generally, the premiums for cancer insurance are much lower than traditional health insurance but if your chances of getting cancer are relatively low, you might not need it. When you’re shopping around for a cancer insurance policy, there are several things to look for to ensure that you get the best deal. First, you need to look at what the policy covers and the amount of benefits it pays for each type of expenses. You also need to pay attention to the lifetime benefit limit and whether or not the policy is guaranteed renewable. If you’re worried about investing money in a policy you may never have to use, check to see if you can include a return of premium rider which would put money back in your pocket once the coverage term is up.